I know I keep bringing this up but I really and truly miss the days when music videos actually meant something. In a way they were short films and the music was the inspiration and guide. I’ll never forget being 7 years old, watching MTV, and seeing the video for Pearl Jam’s “Jeremy.” What a terrific piece of art this video is. Director Mark Pellington really hit a home run with this one. The depiction of the original story of Jeremy to the lyrics of Pearl Jam singer Eddie Vedder, are masterful. Eddie has and always will be one of the best lyricists of all time. His connection to the story and pain through his vocals is astounding, just like the video. To create an album that is absolutely memorable, relatable, and sonically amazing is no easy task. However during the musical renaissance of the 90’s there was an abundance of bands that did just that. 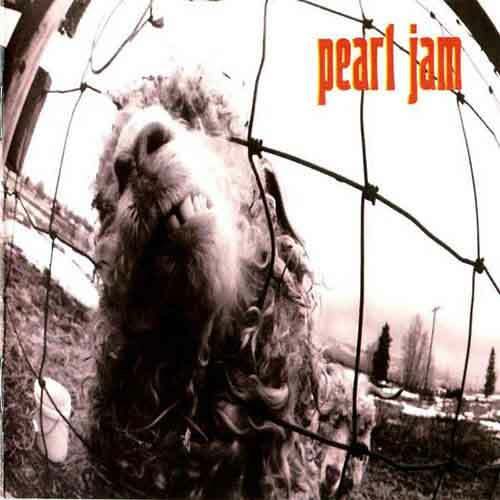 Pearl Jam came out swinging with their debut album TEN. Songs like “Once,” “Black,” “Garden,” “Alive,” hell the entire album is a gem. There is not one ounce of filler on this album. The only thing I can really pick on about the album are the mixes. The band was never completely satisfied with the final result. When TEN was re-released, longtime producer Brendan O’Brien remixed it to the way the band had envisioned it originally. You can definitely tell the difference. 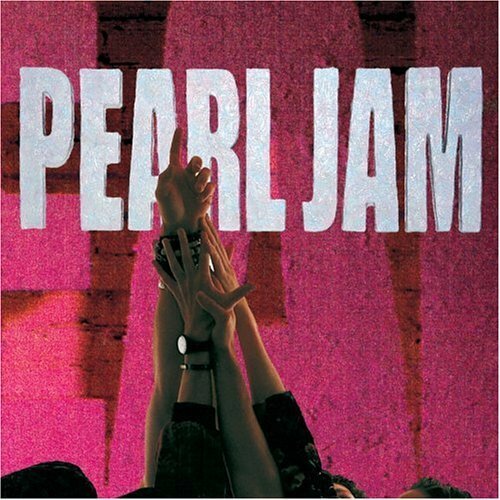 A couple years later in 1993, Pearl Jam released what I consider to be their finest piece of work, VS. This album had a much more together feel along with a rawer and more aggressive sound. There was also a more natural, band-oriented album, rather than each member bringing in a bunch of songs that was already arranged. It really does show. As a whole its a more cohesive put together album. This is where the bands identity lies. It also showed a broad section of the band and their ability to do ballads, faster songs, slow songs, and the more punk driven songs. Again, there is not one song on this album that is filler. From the heavier side of things like “Go,” “Animal,” “Rearviewmirror,” to the more delicate like “Daughter,” “Elderly Woman…” and “Dissident” and closing it out with the more than beautiful “Indifference,” this is such a well rounded album. Obviously I pick VS as my favorite album of theirs. Where do you stand?